Hello you lovely lot! I have finally started up my interview series again where I showcase a different blogger each week. 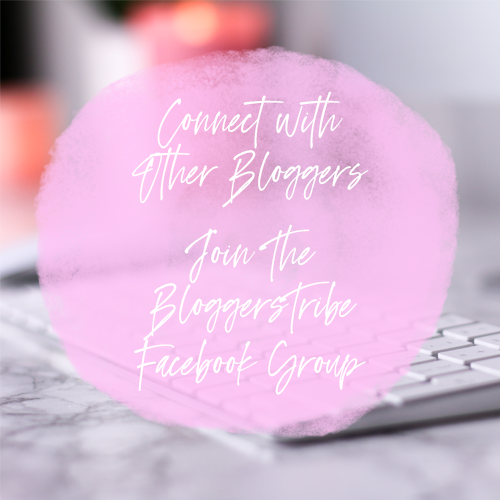 It feels great to have this starting back and I am honoured to showcase these brilliant bloggers. Cordelia is a blogger from Devon currently living in London who blogs about a whole array of topics. I am so excited for you all to read about Cordelia today, I genuinely hope that you all take some time to go check her out after reading this interview. 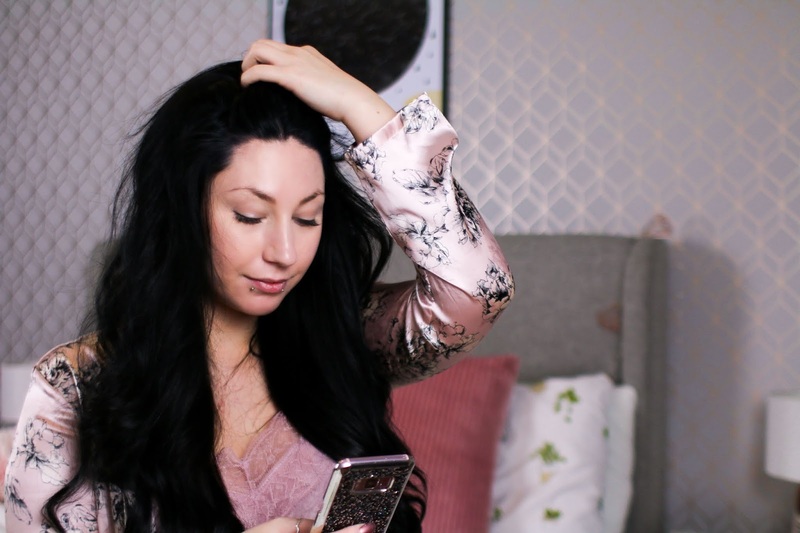 My name is Cordelia, and I'm a 22 year old blogger currently living in London. I'm originally from Devon, and a country gal at heart. I'm a lesbian (but would marry a viking if given half a chance), a complete medieval history nerd, and a big fan of stupid jokes and puns. I blog about beauty, skincare, mental health, LGBT stuff, and my general life. I'm so creative, I went for my name - Cordelia Moor. This is not my first rodeo, I've dabbled in blogs since I was about 14 or 15, but I started this current one at the end of June. It's my 'grownup' blog. I'm a writer at heart and a writer by trade, and I wanted to have somewhere I could write about the things I wanted to - especially skincare, beauty, and MH - rather than write for uni, or write for work about technology. 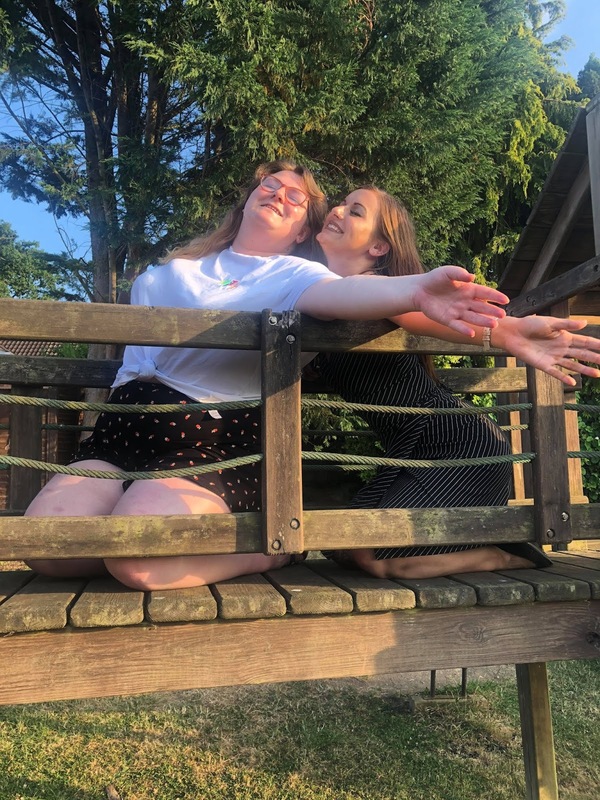 People like Caroline Hirons and Ruth Crilly are my biggest inspirations in the blogging world: no nonsense, occasional jokes, writing about the things they want to. To quote Nike: Just Do It! 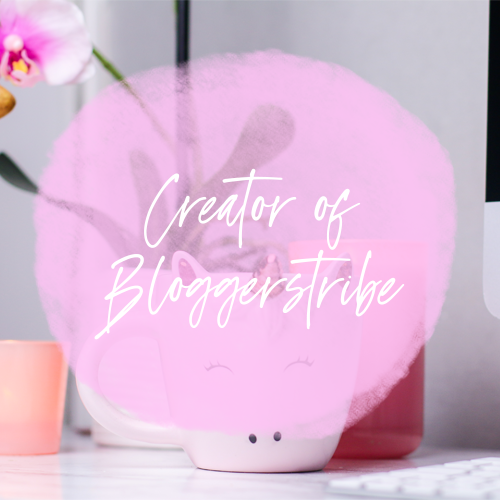 There's is literally no harm (and so many ways in without spending a dime) in just starting up a blog and banging out 500+ words on a topic you feel passionate about. Do your research, be kind, get to know people, and have fun. I work full time and study full time (with the open university) alongside blogging, and have no idea how there are enough hours in the day. You don't have to try and fit a niche, or blog about the 'popular' things. Blog about what makes your heart sing, and people will respond to that. Tea on tap, approximately 1000 cosy blankets and pillows, blustery weather outside, scented candles galore, cheesy 2000's movies on the telly (wild child, st trinians 1 and 2, angus thongs and perfect snogging), a phone that never loses battery, and a selection of good books at my side to peruse at my leisure. And absolutely no one else in the room. Probably this post - https://cordeliamoor.com/home/2018/7/10/lets-talk-about-acids - all about skincare acids. It's lengthy, but I worked really hard to make it a good resource. Special Thank to Cordelia for taking part.